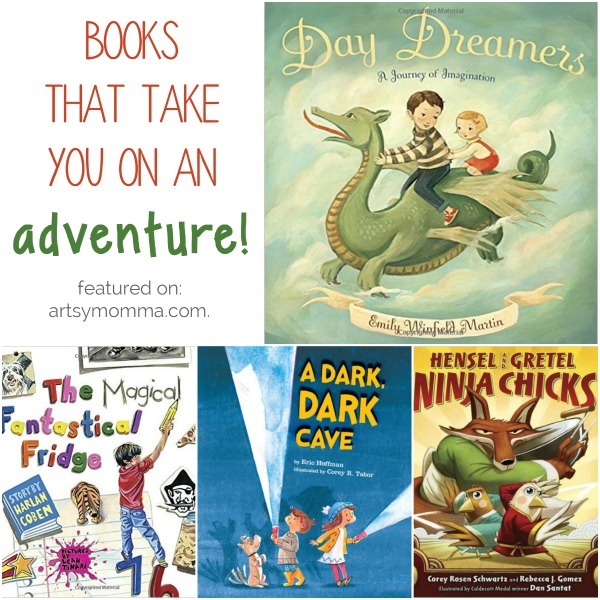 Home » Kids books that take you on an adventure! Kids books that take you on an adventure! Don’t you just love how children are adventurous? They love to read and listen to stories of incredible adventures, with heroes and villains and extraordinary circumstances. These kinds of stories awaken our imagination and keep alive our sense of wonder. 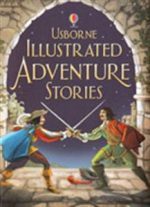 I love reading adventure books with my children because, no matter how young or old they are, there are always good adventures to be had and to be read. *This post contains affiliate links. Some of the books were also received free for review purposes. Please read our full disclosure policy here. 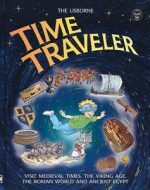 Here is a really fun list of early elementary books that are full of adventures and fascinating stories. If your children aren’t yet reading at this level, you can most definitely read it aloud to them. Change up the voices for the characters, use some dramatic effects and watch their little eyes get full of interest and see how you can keep their attention to find out what happens next. In this story, a brother and sister explore a dark cave. 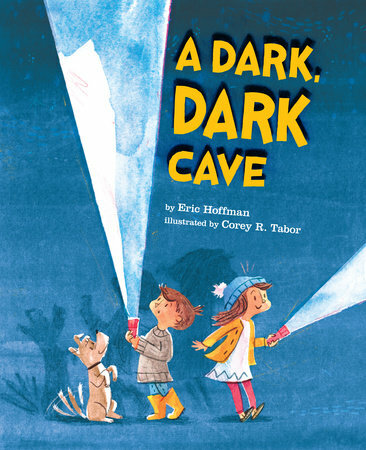 They hear sounds and see bats, yellow eyes, and other creatures. Then their dad comes to break up their game and instead do a quieter one. So then they were off to a new imaginary adventure. Both my kids liked this book because it takes you on their adventure and you see what they see. They had a giggle at the ending which of course means they liked it! It’s family dinner night, and Walden would like to be anywhere other than the kitchen in the middle of chores. 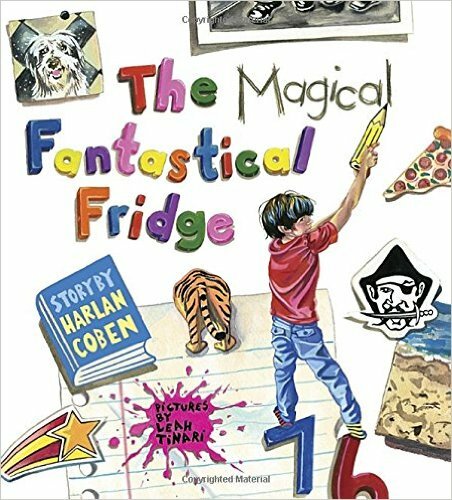 Suddenly his wish is granted: He is magically swooped into one of his own drawings on the fridge, and finds himself on a one-of-a-kind adventure. After battling a crayon monster, he catches a plane ride into an old photo, escapes a troop of monkeys by cannonballing into an aquarium ticket, survives an ice-maker earthquake, and more. This fun adventure book takes you on a magical journey through drawings, photos, and items on your refrigerator. Kids are sure to laugh along with the story and be encouraged to use their imaginations for anything and everything. 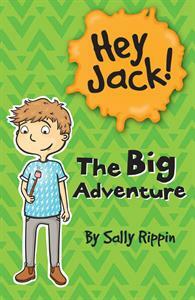 The illustrations are big, colorful, fun and do a great job of portraying what the reader might imagine. These ninja chicks are anything but chicken! 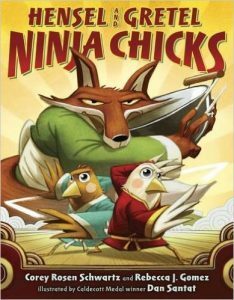 When Hensel and Gretel’s dad gets snatched by a fox, the sisters put their ninja skills to work to track him down before he can be stir-fried. But are these two little chicks ready to take on a dark tangled forest, a tricky house made of corn bread, and an even trickier fox? I would definitely recommend this book – especially to those who are fans of fractured fairytales. 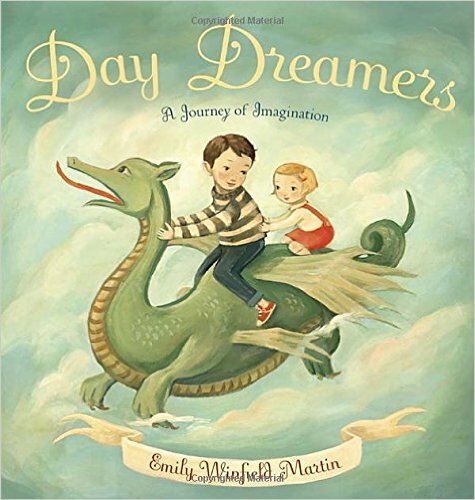 This beautifully illustrated book is available in hardcover and as a board book. It shows you how imagination can take you away from the ordinary and into the dream world where all things are possible – even dragons and mixed up animals that can fly. This book is definitely a must have! Jack loves camping at the beach. He can sleep in a tent, make campfires and go exploring! But will his adventures take him too far? I always keep a list of books that would be great to own, in case family members ask. This is definitely a must-have list of adventure books! If you are looking for even more books to add to your collection, THESE are exactly what you need! Which adventure books caught your eye the most? Which ones make you certain that your kids will love? Whichever books you get for your kids, they will definitely enjoy them on their own, with their friend and with you.